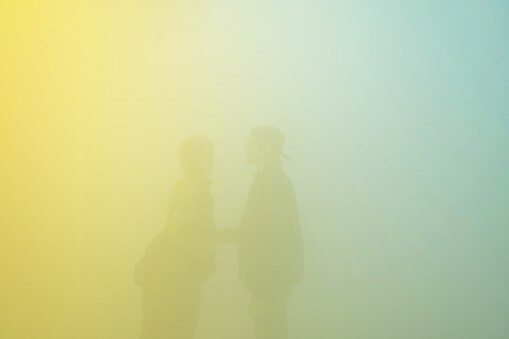 Visitors to the Wellcome Collection in London may find themselves in an ‘uplifting yet disorienting state’ as they experience the latest installation by artist Ann Veronica Janssens. 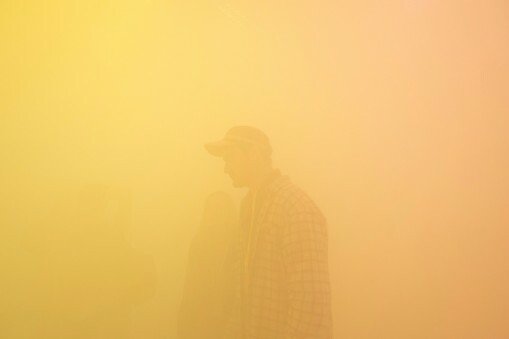 For yellowbluepink, Janssens has filled the gallery with an enveloping and brightly coloured mist – a way of breaking down visitors’ normal perceptual boundaries by veiling every detail of the space. 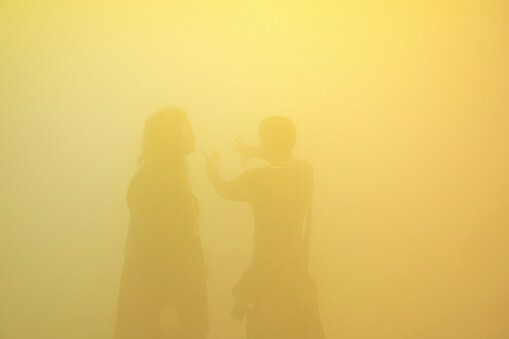 The work is the first part of Wellcome Collection’s year-long investigation into human consciousness, ‘States of Mind’, which will also explore phenomena such as synaesthesia, sleepwalking, memory loss and anaesthesia. 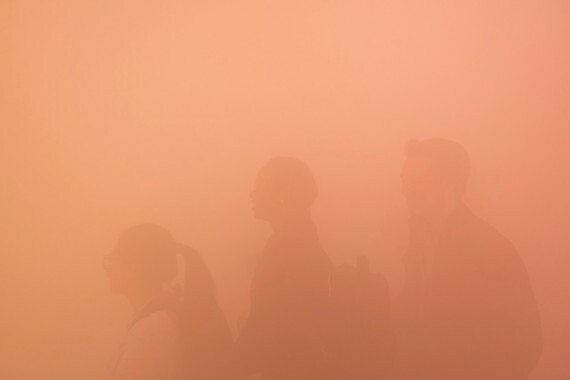 Janssens’ installation reflects on the problem neuroscientists face when attempting to explain how the activity of neurons in our brain result in our individual experience of colour. 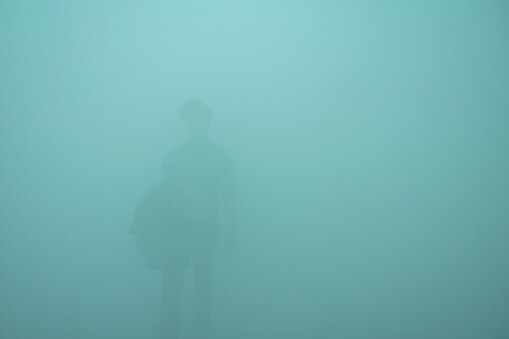 By asking visitors to submit to colour as a physical entity, and to be subsumed by the experience of seeing, Janssens’ work focusses attention on the process of perception itself. Curator Emily Sargent explains: “Without understanding exactly how it happens, we are all experts in our own experience and yellowbluepink reminds us of the richness of our interaction with the world; a personal universe of experience constructed within the confines of our skulls. Follow a-n on Instagram to see more images of yellowbluepink. Pictures of… local art with big ideas – profile of mima’s current show Localism.